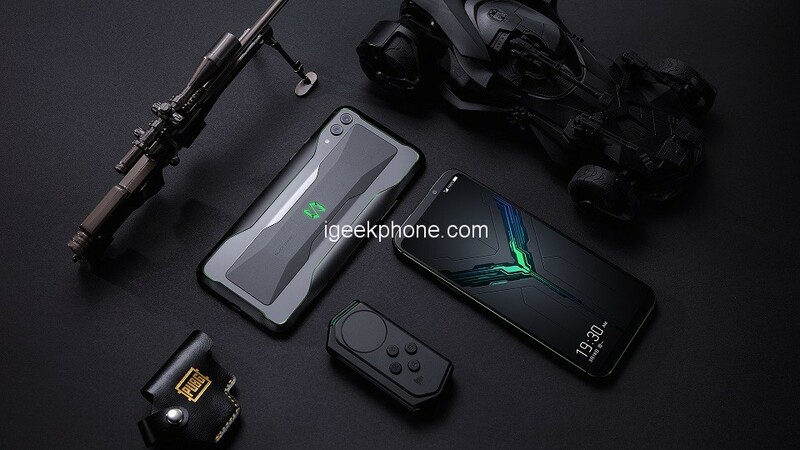 Xiaomi recently launched a new gaming phone dubbed BlackShark 2 in China with a pretty impressive price tag coupled with the hardware tailored to meet the expectations of gaming enthusiasts. The device has since gone on sale in China but there has been no word on global availability. Well, until now, BlackShark has revealed that the BlackShark 2 will be available for the Europe and UK market today at CET 18:00, their price you can check below in the table and it will be available on the dedicated website for BlackShark’s gaming smartphones. The Black Shark 2 is available today in Europe and the UK. The model with 8GB of RAM and 128GB of storage costs €549 / £479. The upgraded 12/256GB version is €649 / £559 and it will be available on the dedicated website for BlackShark’s gaming smartphones. Previous ArticleTablet Vs Smartphone – What’s Best For Gaming?